Homeopathy is the science or practice of the treatment and prevention of disease. 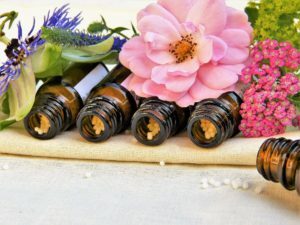 According to an article published by the World Health Organization in 2015, homeopathic medicine is the second largest medicine practiced in the world after the conventional medicine. 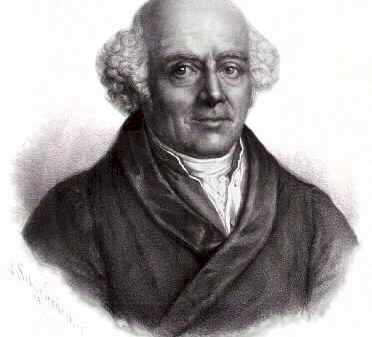 Homeopathy was developed 200 years ago by Dr. Samuel Hahnemann, a conventional medical doctor. He discovered that in order to cure a disease, the practitioner needs to find a substance that if taken by a healthy person will create symptoms similar enough to the symptoms of the sick person. Dr. Hahnemann discovered that diluting the crude material many times will be sufficient for the human body to react to it and to start eliminating the symptoms, therefore restoring the person’s health . The difference between homeopathy and conventional medicine is that in homeopathy, the practitioner regards the sick person as a whole and unique individual that is sick and does not look only at the organ that is sick as in conventional medicine. The remedies in homeopathy are made from minerals, plants, animals, insects and fungi. The crude material is then diluted in alcohol and water several times in order to eliminate any toxicity; therefore, these remedies are FDA approved, safe for everybody, from babies to the elderly, as well as pregnant women and pets. Another key difference between homeopathy and conventional medicine is that homeopathy works on a principle of “like cures like”, hence the name: “Homoios” meaning similar and “Pathos” meaning suffering. This means that a substance that can cause symptoms of a disease in a healthy person can be taken in a very diluted form to cure a sick person suffering from similar symptoms. 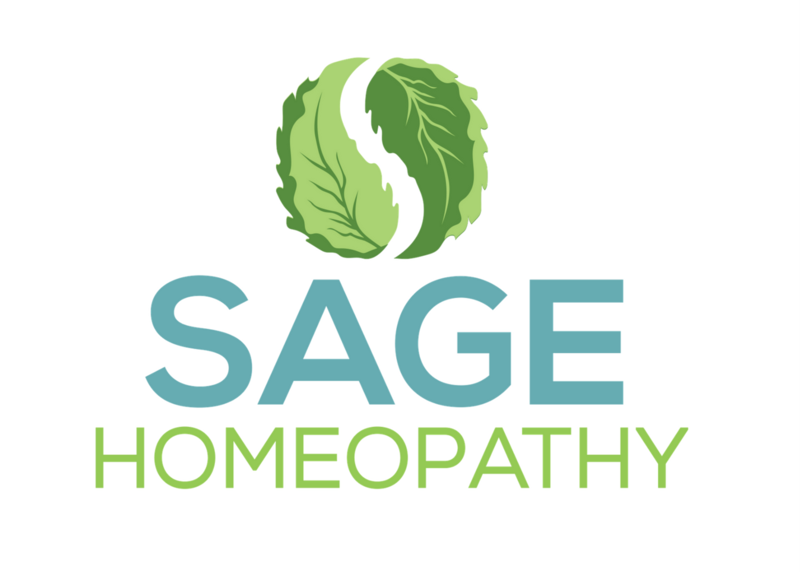 The difference between homeopathy and naturopathy is that they both belong to the group of natural medicines but a homeopath studies three to four years homeopathic medicine only, whereas the study of naturopathy includes a variety of alternative treatments. Homeopathy is a regulated profession in the province of Ontario. Homeopaths are now registered members of the College of Homeopaths of Ontario. Marcelo Garzon, HOM.DSHomMed.Bsc., who has a family practice in North York and in Richmond Hill, Ontario, is a graduate of the Canadian College of Homeopathic Medicine. Marcelo also has an honours degree in Engineering and regularly participates in specialized homeopathic training with leaders in his field.